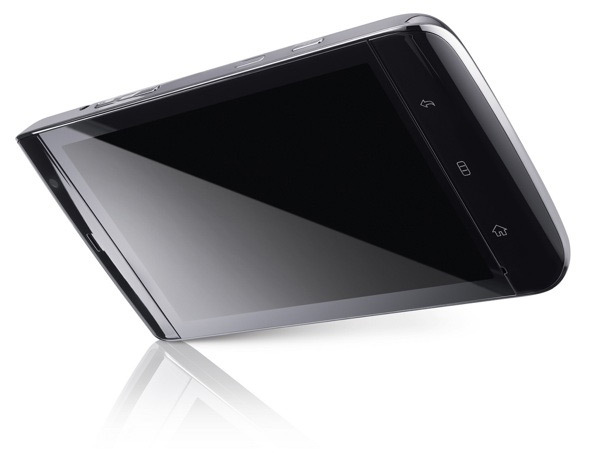 The Dell Streak Android tablet is due to go on sale in the UK on the 4th of June 2010, and will be available exclusively with UK mobile phone operator O2. The Carphone Warehouse has now revealed pricing details of this new Android tablet. If you want to purchase the Dell Streak without a mobile contract it will cost you £429, which is the same price as the base model Apple iPad, which seems a bit expensive when you compare the two devices. If you want to purchase the Dell Streak with a monthly data plan with O2, it will be available for free as long as you sign up to either a £25 a month for £35 a month contract. Have a look and our article on Android vs iPhone to see which smartphone and mobile platform is best for you.